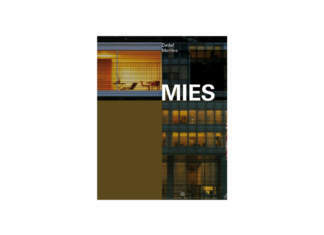 What remains about the lesson of Mies van der Rohe? What remains today about the lesson of Mies van der Rohe? 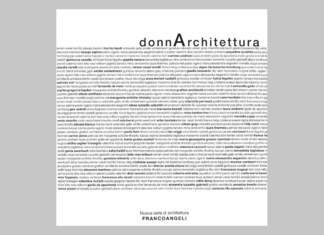 Forecasting, logical thinking, search for identity between classicism and design, but also a peaceful balance between form and structure. 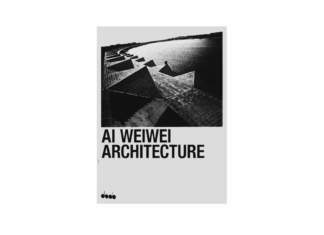 Caroline Klein curates a book dedicated to the contribution of Ai Weiwei to the architectural invention. 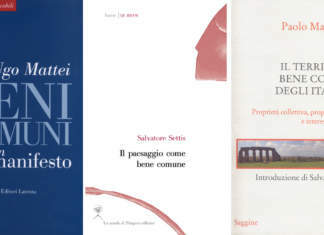 The authors coordinated by Maria Grazia Eccheli and Mina Tamborrino, open up the curtain on many forgotten events regarding the feminine world of architecture. 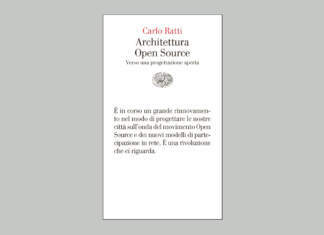 Carlo Ratti and his vision of as a place of interaction between individuals and information fluxes.